This is a unique devil costume for little girls. 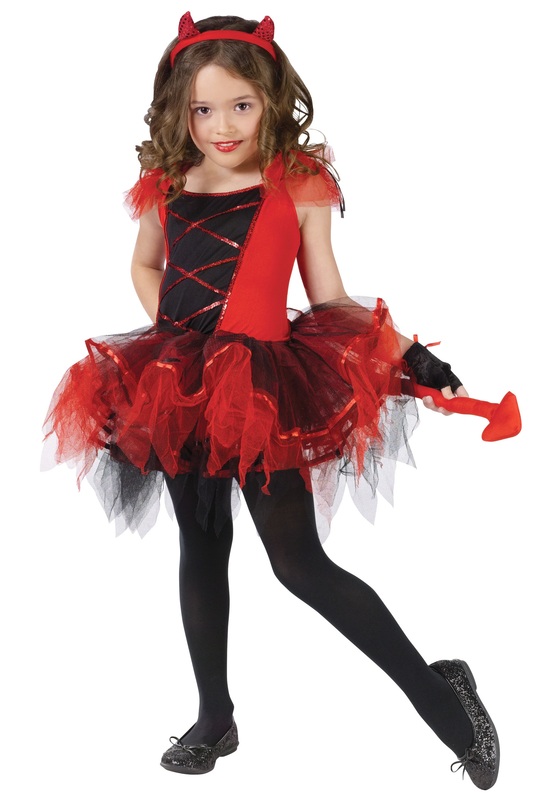 This Child Devilina Costume is a cute tutu style costume for little girls to wear. 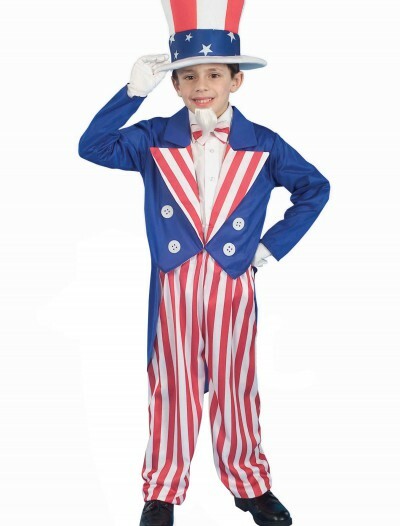 SKU: 503361373 Categories: Best Halloween Costumes, Devil Costumes, Girl's Halloween Costumes, Halloween Costume Ideas, Kids Halloween Costumes.